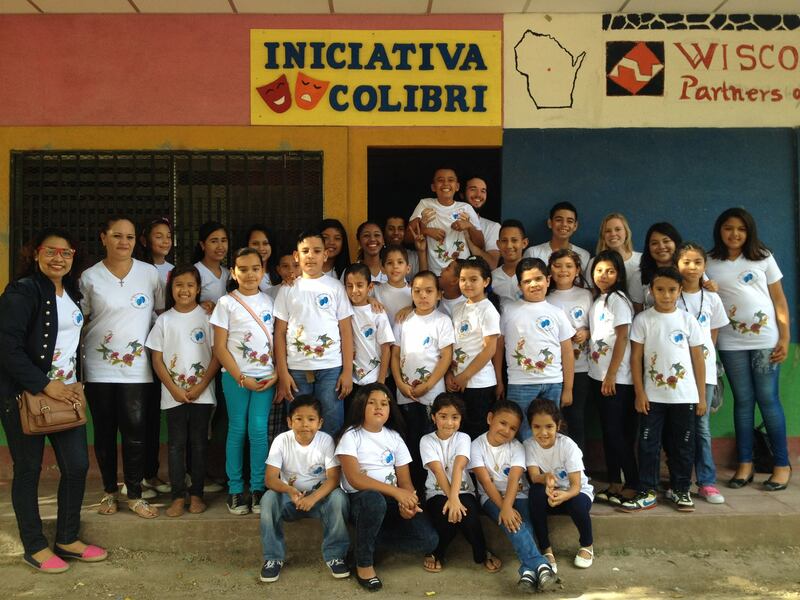 Colibri Arte Infantil run youth theatre and handcraft workshops in a poor bario of Esteli, Nicaragua. Using the approach known as 'Theatre of the Oppressed' young people explore their history and the problems they face while developing self-confidence and social skills. Another group are learning to make cards and decorations for sale in local markets. Their annual end of year public performances show impressive progress. Visit their lively Facebook page here. Please also send us an email indicating your donation is for Colibrí.